Too often, victims of spinal cord injuries require a great deal of financial support as they face pain and suffering immediately after the accident as well as later in life. That's due to the consequences of spinal cord injury and its ramifications. On top of that, victims of spinal cord injury also suffer a great deal of emotional suffering as they go through the hardship of having to deal with a great deal of physical pain for a long period. Spinal cord injuries are among the most devastating to the victim and to their family because partial or full paralysis is often the result. Although many incidents can lead to spinal cord damage, auto accidents are a primary cause. Approximately 8,000 people each year suffer a spinal cord injury in the U.S. In some cases, the resulting paralysis is only temporary, but even in these cases and with proper treatment, rarely does a pre-injury level of function return. An experienced lawyer can help victims of spinal cord injuries and paralysis by understanding these injuries and the impact they have on the lives of their victims. The attorneys at the Bernard Law Group are experienced in handling these serious injuries and wrongful death cases. 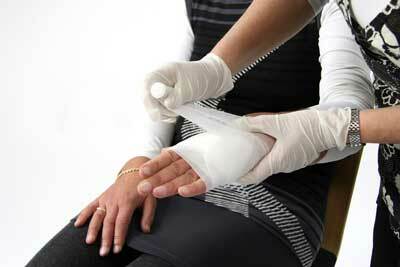 After all, you will require all the help you can get immediately after the accident. 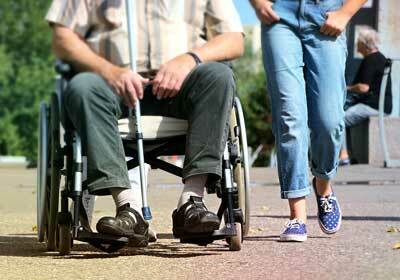 We also know that its important to have a spinal cord injury case dealt with early so all the evidence is at hand. Our team of attorneys is ready to work with you and your loved ones to make sure that you see justice — no matter how difficult you think your case might be. We are proud to serve Seattle, Tacoma, Bellevue and the Surrounding Areas. Call 1-800-418-8282 today!